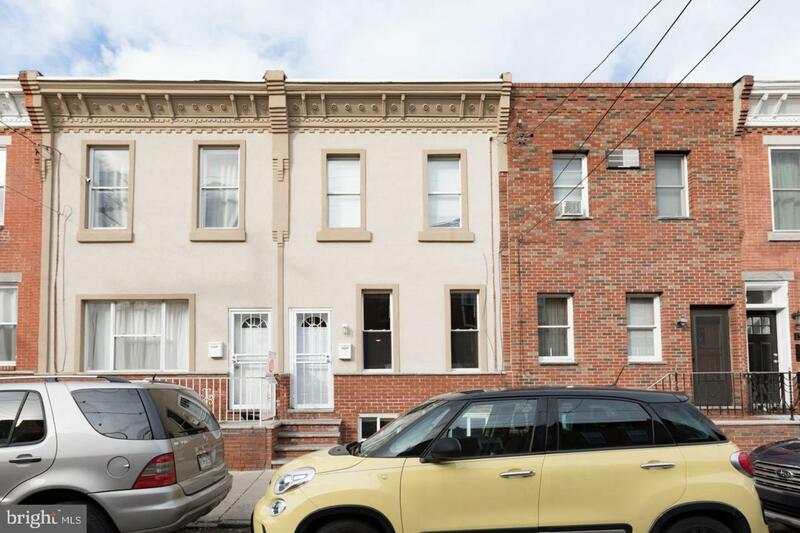 Live a few steps off of Passyunk Avenue! This home is just seconds to fine dining and shopping! 1 Block to Broad Street Subway. Enter into living room with new espresso color hardwood floors. Gorgeous dark cabinets in kitchen with light granite. Titanium refrigerator and gas stove. Small fenced yard. Basement is semi finished with custom bar. Laundry in rear of basement. Upstairs- 3 bedrooms with closets! Tile bath with shower and gorgeous bowl sink. Owner is putting some finishing touches. Photos will be uploaded in a few days. Please note for sale sign is on rail of home next door.